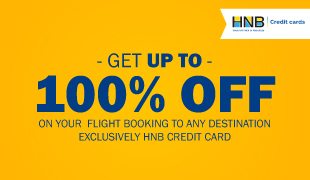 Offer valid exclusively for HSBC Premier cardholders on locally issued credit cards (excluding corporate cards) only. 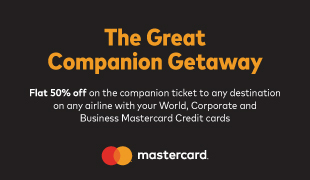 Cardholders must use the promo code – “HSBC15” and make the booking through www.findmyfare.com in order to be eligible for the discount promotion. 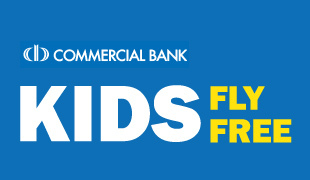 Offer valid only for return air tickets. 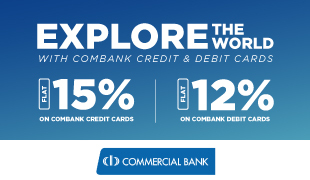 The maximum discount benefit would be capped at Rs.20, 000/- per transaction. 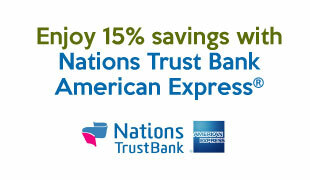 Maximum of 2 Transactions can be converted to the 0% plan during the promo period. Date changes will only be permitted during the validity period of the ticket issued on payment of the applicable date change fee of the airline. Airline penalties will apply for any changes. 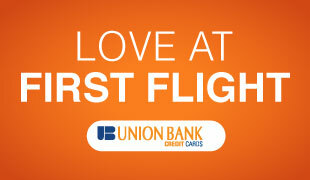 The air tickets purchase under special fare conditions may not be refundable. 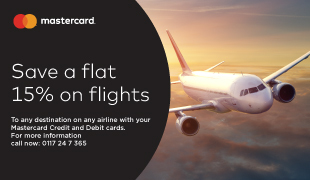 Cardholder must call HSBC on 011 4 472 211 or log on to www.hsbc.lk/ccpromo to convert to a 3 & 6 month 0% installment plan. Transaction value between Rs.25,000 to Rs.400,000 can be converted to a 0% plan. Transactions need to be converted within 30 days from the transaction date. Payments to be made PRIOR to travel. Not valid for tickets issued/hotels booked prior to promotion period. Tickets already issued prior to promotion cannot be submitted for reissuance. 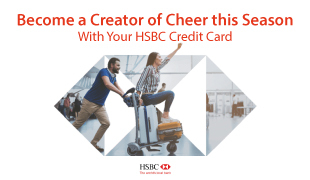 HSBC shall accept no liability or responsibility to the cardholders for the quality of goods or services provided by the travel agent or any loss, damage or injury that maybe caused to the cardholders or companion by any act or omission of travel agent. 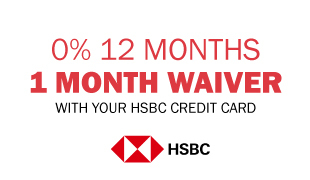 The offer is bound by the terms and conditions of the respective service establishment and HSBC. The general HSBC and Findmyfare terms and conditions shall apply. If any dispute arises regarding any of the terms and conditions contained herein, the decision of HSBC shall be final. 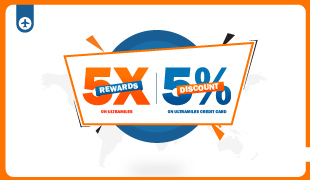 Cardholders must possess valid travel documents and are responsible for obtaining relevant visas, other authorizations and documents required for travel.